In Deut. 23:13, God gives the Israelites specific instructions about human waste. “Toilets” were to be located outside the camp, and waste was to be covered up immediately. The “why” for this command seems obvious: to not do so would lead to a horrible stench and to the threat of disease. Now, the idea here is not that human waste is sinful but that it is potentially destructive to the whole community if not taken care of immediately. Today we know this to be true. Human waste can contaminate water or food supplies and cause Cholera, and indeed, it often does in areas affected by war or disaster. And what’s interesting is that right after these instructions about toilets, the writer talks about the fact that there are other things that can have the same effect. And so God begins to give the Israelites instructions that forbid turning in an escaped slave, that forbid prostitution, and that forbid charging interest on loans to fellow Israelites (Deut. 23:15-19). What connects all of these things is that all of them were capable of bringing disease into the camp—either physical disease or spiritual disease or both. They were all examples of the way in which one selfish person could bring destruction to the community. You see, if human waste were left lying about the camp, then it would lead to disease and death. So too with prostitution. It could spread disease throughout the community. If a person charged interest to someone in the community when giving them a loan, then it could create divisions in the community if things didn’t work out and the person became unable to repay. 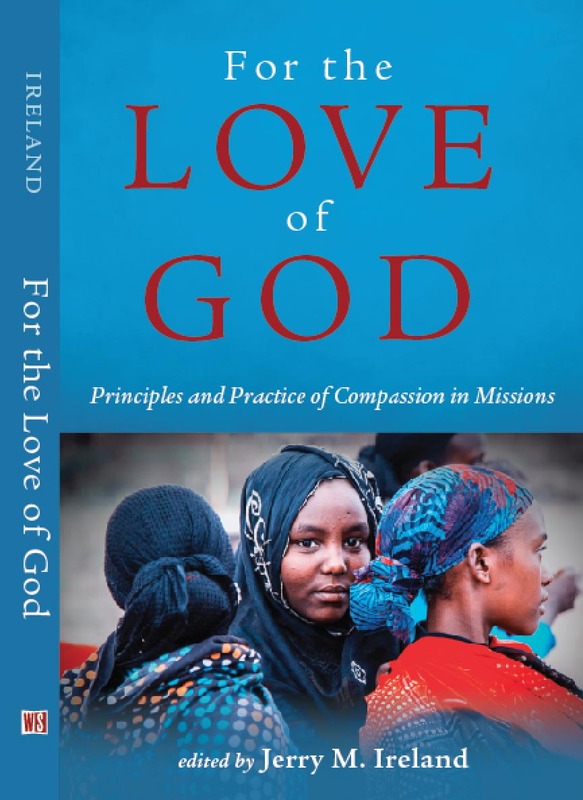 What God desires, though, is that the needs of the community, the oneness and solidarity of the people would trump all of these things – that God’s people would put others first. Jesus said exactly this on several occasions. No greater love has a man than that he lay down his life for his friends (John 15:13). Whoever wants to be first must be a slave of all (Mark 10:44). All of the actions mentioned though, in one way or another, are a threat to the community—the community that God had chosen and was forming to be His agents of blessing in the world (Gen. 12:3). When the community doesn’t function properly, when it becomes divided, then God’s blessings don’t reach their intended target. So, there is this idea that community is a vital aspect of what God wants to do in the world; and anything that threatens that community threatens God’s purposes. And so for God, evil acts of injustice, rooted in self-centeredness, have the same stench as human waste. God cannot stand the stench of injustice and selfishness. And too many Christians today are suffering form spiritual Cholera. We have fallen victim to the disease of self-centeredness and lost sight of the importance of community.